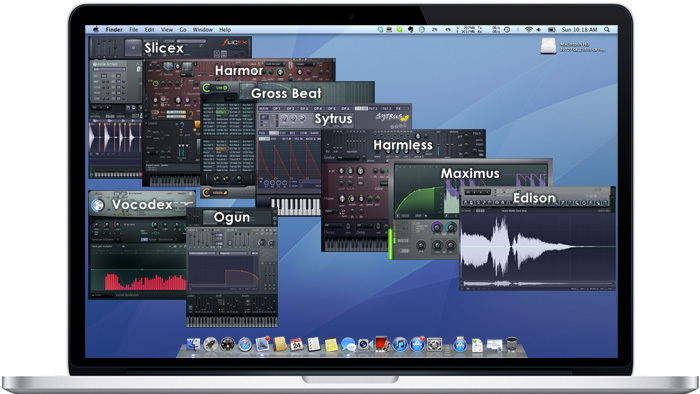 Mac OS X VST plugins - Alpha 8 is now available so users can Alpha test Edison, Gross Beat, Harmless, Harmor, Maximus, Ogun, Slicex, Sytrus and Vocodex native OS X, 32 Bit, VST plugins. 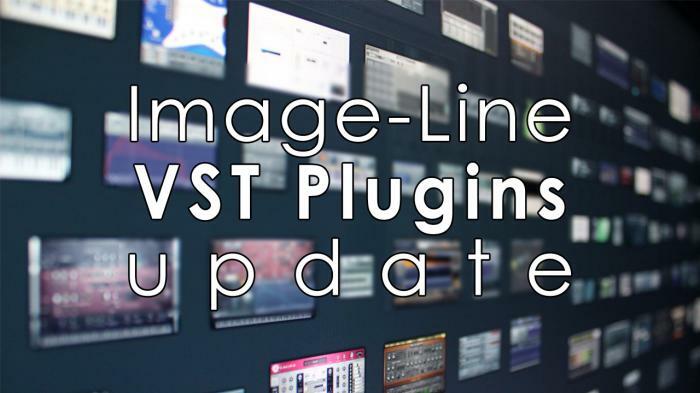 - Fixed: Menus appeared on primary monitor even if plugin window was on secondary. - Fixed: Empty white window left behind when closing plugin in some hosts. - Fixed: Harmor now works (includes more free presets). We'd also like to hear experiences with the OS X 32 Bit AU version of Minihost Modular to bridge these plugins in AU compatible hosts. 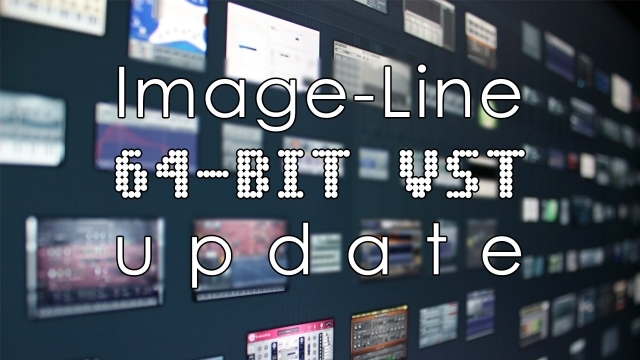 NOTE: The 64 Bit versions of these plugins will be available later. Thanks for your support.